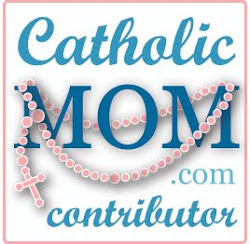 Every year as Lent approaches, my children and I brainstorm ideas for our Lenten resolutions. 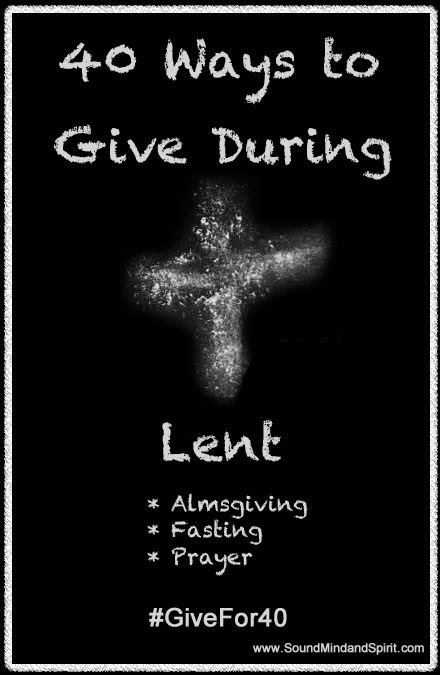 By choosing actions or ideas we strive to fulfill the 3 Pillars of Lent: Almsgiving, Fasting and Prayer. It can be difficult to find just the right thing to accomplish that will also lead us to a holier life on Easter Sunday. 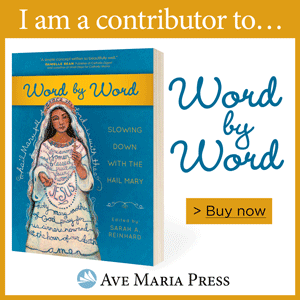 On meatless Friday’s, avoid eating “nice” fish or seafood dinners; donate the difference to Catholic charity. Create a paper chain with a different #Givefor40 action on each link. 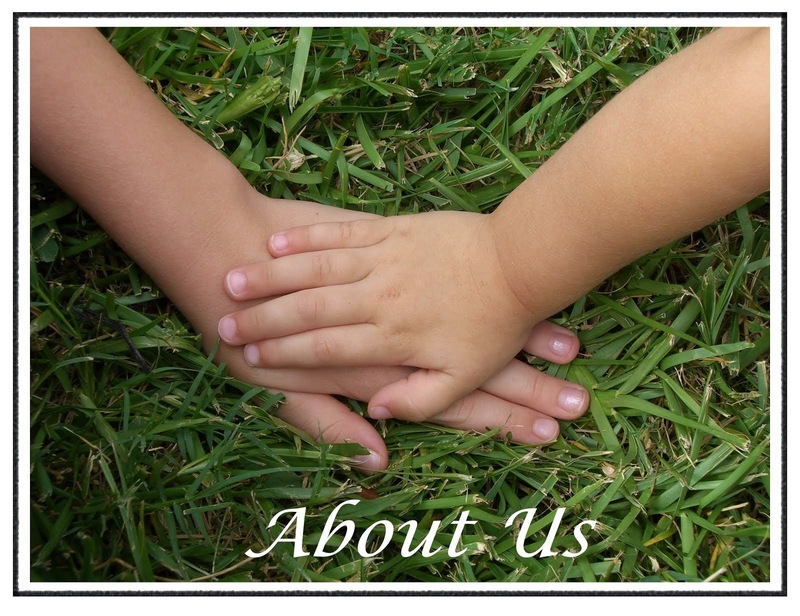 Open one link per day. 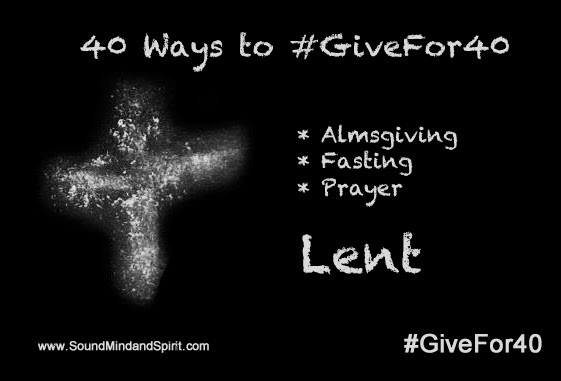 How will your family #Givefor40 this Lent?